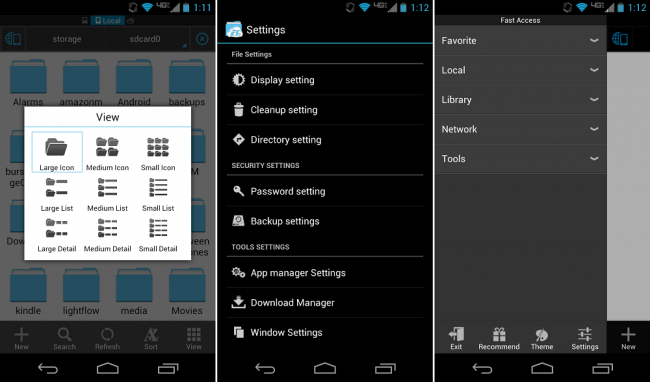 The ES File Manager has been undergoing beta testing over on XDA, and recently a new version was released for folks to try out. Between this and the previous beta, there looks to be only bug fixes, but if you are using the ES File Manager from Google Play, you will notice huge differences. For example, the UI has been completely redesigned, on top of the other features being added as well. If you love yourself a good looking Android file manager, load it up and let us know what you think.